Thank you for taking the opportunity to visit our website. 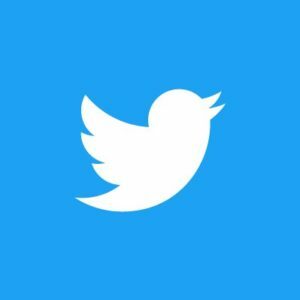 We hope you will find the information here to be both informative and helpful. Lacey Fire District Three is proud of our history of providing quality fire and emergency services coupled with active community outreach and education to our citizens since 1948. It’s amazing to realize that we’ve grown from a population of only hundreds to a community of almost one hundred thousand residents. As a fire protection district, we pride ourselves on maintaining healthy relationships with all of our service partners. We work closely with the City of Lacey,Thurston County, and the other cities and fire districts that share our borders in order to provide the most effective services possible, while always being mindful that we must remain good stewards of the resources our public provides. I am truly proud to lead such a dedicated group of volunteer and career men and women who are dedicated to serving their community. 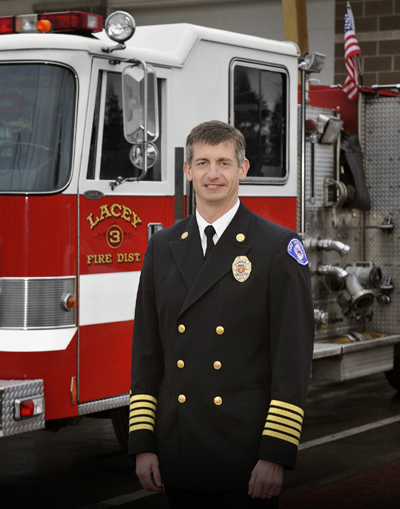 Lacey Fire District Three, in partnership with Thurston County Medic One, provides nationally recognized emergency medical services that far exceed national standards of performance. Additionally, our members participate on various regional teams that provide specialized rescue and incident management services. All of these areas are over and above our core responsibility of being well trained and highly effective in fire fighting. Our members are committed to continuously improving themselves and our organization. We hope you will take an opportunity to call or come by so that we can meet you personally and give you an opportunity to better understand our services and programs.